Ever wonder why mothers and daughters have such a difficult relationship and how to even talk the same language? When you put God above the magnitude of the hard in your lives, you will not be unthreaded. 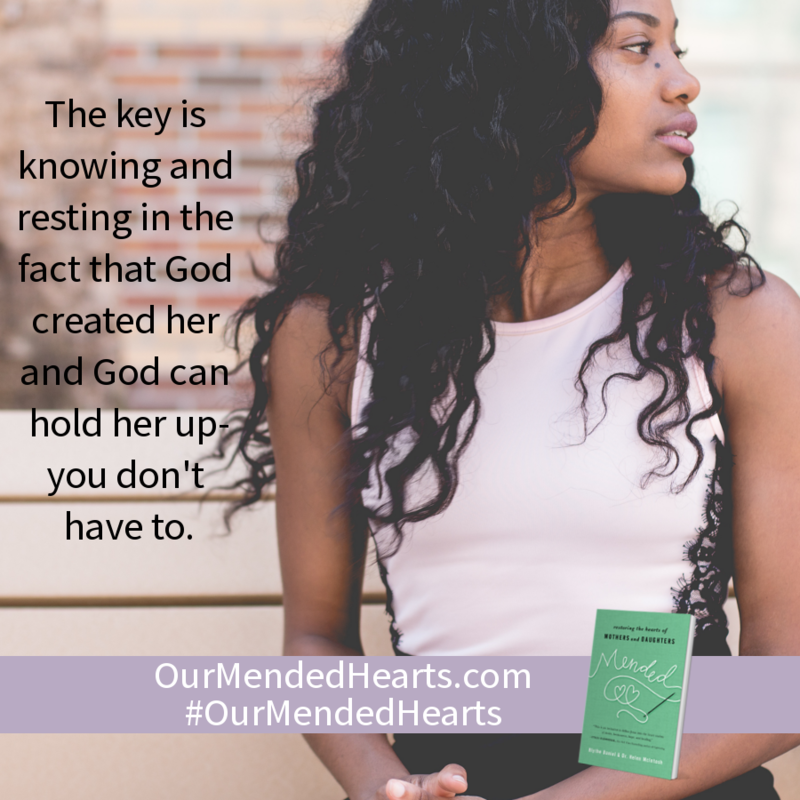 The hard may get harder, but you are mended to God. Your heart toward your mother or daughter should not be pulled apart but made tighter. "If you have ever thought, 'I wish I knew how to really talk to my mom, to my daughter,' this book will be a gift. So often we allow years to pass, stuck in misunderstanding and brokenness simply because we don't know what to do or what to say. 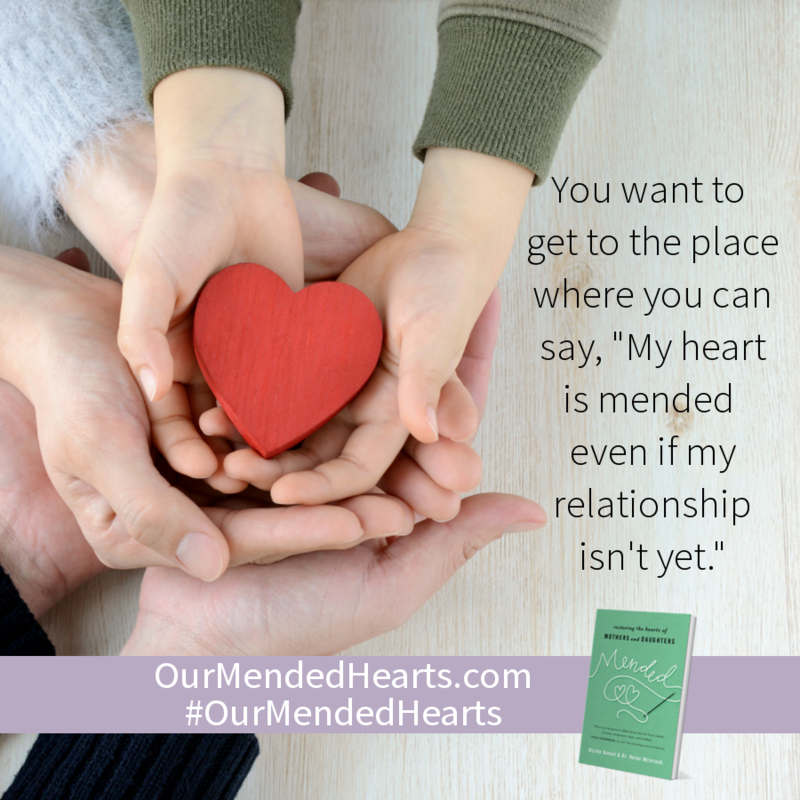 Mended will give you a place to begin." 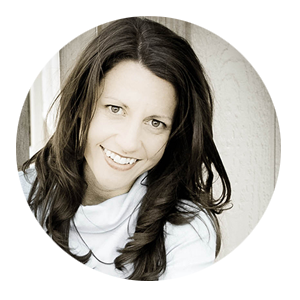 Blythe Daniel is a literary agent and marketer with 20 plus years' experience in publishing. 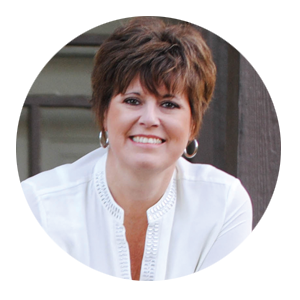 She is a speaker at writer's conferences and is interviewed for podcasts and webinars. 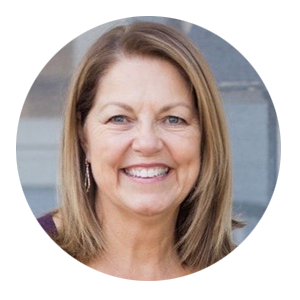 She has written for Christian Retailing, CCM Magazine, and Focus on the Family publications, and directed marketing for Thomas Nelson Publishers. Her passion is helping authors share their unique stories. The daughter of Dr. Helen McIntosh, she lives in Colorado with her husband and three children. Connect with Blythe on Facebook and Twitter. 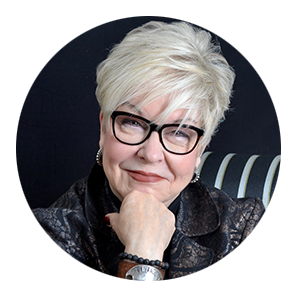 Dr. Helen McIntosh (EdD, Counseling Psychology) is a counselor, speaker, educator, and has authored books on self-image and conflict resolution: Messages To Myself and Eric, Jose & The Peace Rug®. 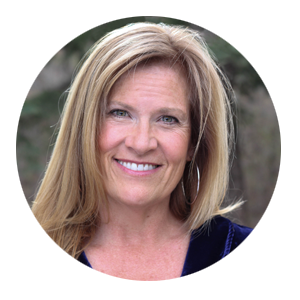 Her work has appeared in several national outlets including Guideposts, ParentLife, and HomeLife magazines. She resides in Dalton, Georgia with her husband Jim. They have two children, including Blythe McIntosh Daniel, and are grandparents five times over. Connect with Helen on Facebook and Twitter. And wherever books and eBooks are sold! 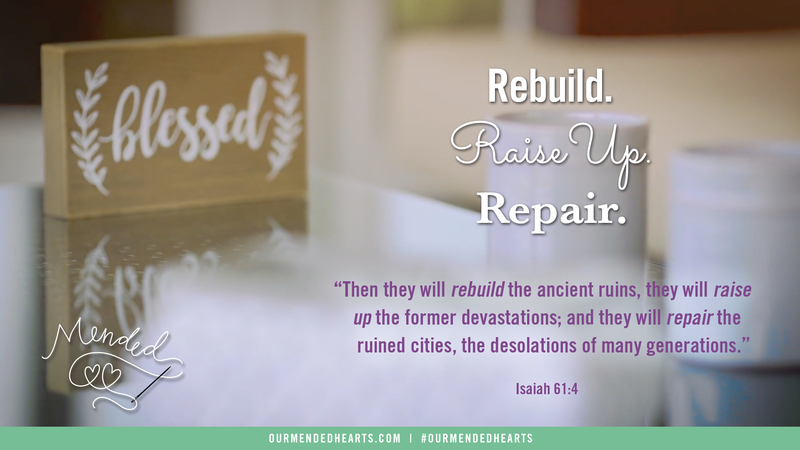 "Mended: Restoring the Hearts of Mothers and Daughters will show you how to create an incredible, God-honoring legacy for your family. 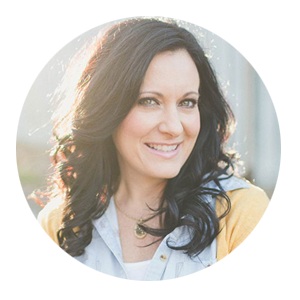 This is an amazing resource for anyone who desires to deepen their mother-daughter relationship in a Biblical, healthy, and healed way." 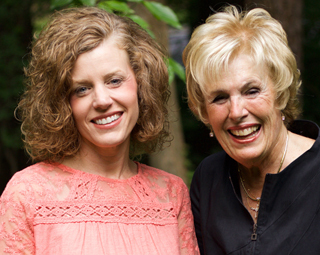 "What a precious opportunity to write a book with your momma! Maybe you don’t think so because the relationship with your mother is more toxic than tender. 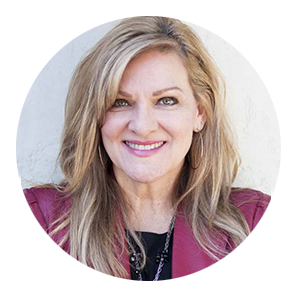 Blythe and Helen weave godly practical suggestions to move the relationship with your mother or daughter from harmful to healed. 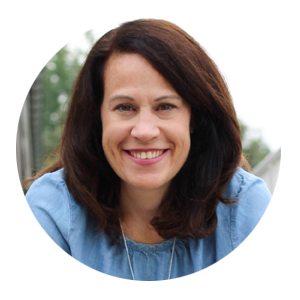 In a beautiful conversation, the duo teaches the reader how to sow seeds of peace rather than discord by pointing her to the Author of reconciliation, Jesus." "Blythe and Helen have crafted a truly special and unique book for mothers and daughters. 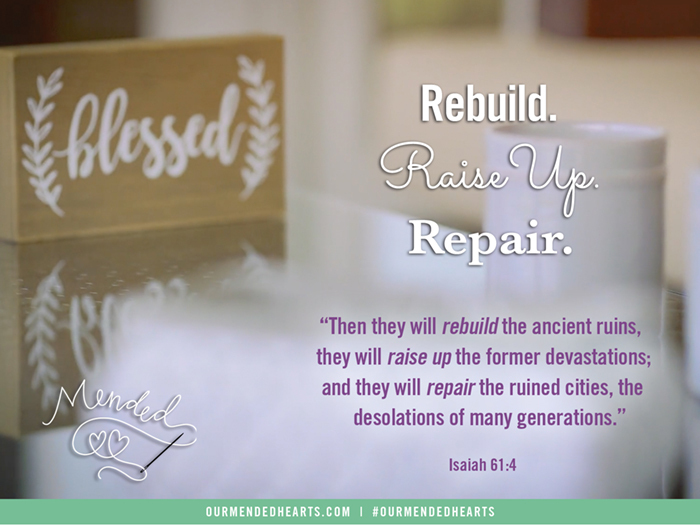 Whether your desire is to mend a strained and broken relationship, or simply to make a strong and healthy one even better, you will find yourself enlightened, encouraged, and hopefully expectant about the future through the pages of Mended. I highly encourage mothers and daughters to enjoy this beautiful book together." "Their mutual delight in one another coupled with their mutual respect is alluring. They share what they have learned with a winsome, wise and generous hand. This is an invitation to follow Jesus into the heart realms of desire, brokenness, hope and healing. Such goodness awaits." "It’s difficult to put into words the joy I feel about this book. I cannot think of two women who embody transparency, courage, strength, and wisdom more than Blythe Daniel and Helen McIntosh. I have been privileged to journey alongside these two and have been blessed by their love, respect, and compassion flowing like a beautiful river between them. Be careful; because, as you read this book, you’ll surely get soaked in their special kind of wonderful and your own mother/daughter relationships will surely be saturated in the love of Jesus—the mender of our souls." "Mothers and daughters make such interesting duos! Helen McIntosh and Blythe Daniel are no exception. They have bared their souls and brightened our relational paths with their co-writing of this soul-searching, life-instructing book. They walked through fire as they wrote and the results have emerged as pure gold. If you have a mother, daughter, daughter-in-law or really, any woman you care about, this book is for you"! "The mother/daughter relationship is a beautiful gift and yet a complicated one. It can be both a place where we are most comfortable and vulnerable and yet, at times, feel as though we are walking a tight rope to maintain it. 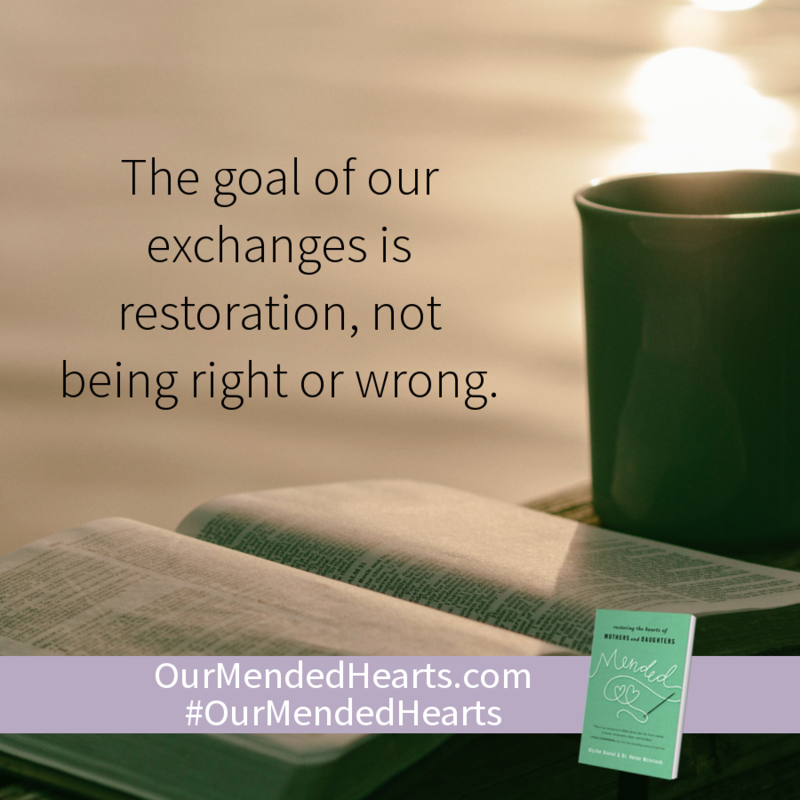 Blythe and Helen in the practical guide of Mended: Restoring the Hearts of Mothers and Daughters give us the tools we need to navigate nurturing and restoring this most important relationship. 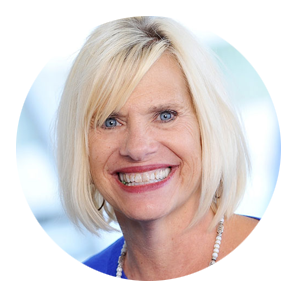 It will be a resource that I will refer to over and over again." 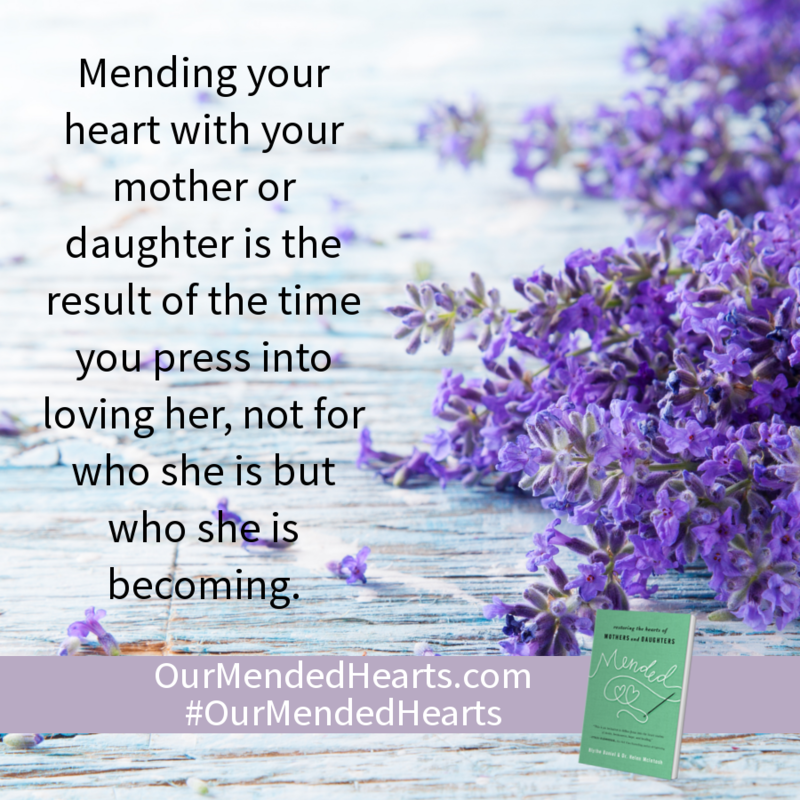 "I vacillated back and forth between mother and daughter as I read Mended: Restoring the Hearts of Mothers and Daughters -- learning as a mother, absorbing as a daughter. These words can unlock those of us who have felt stuck within either role, unsure of how to find a new way out of old patterns. God’s heart for healing families lies within these pages." 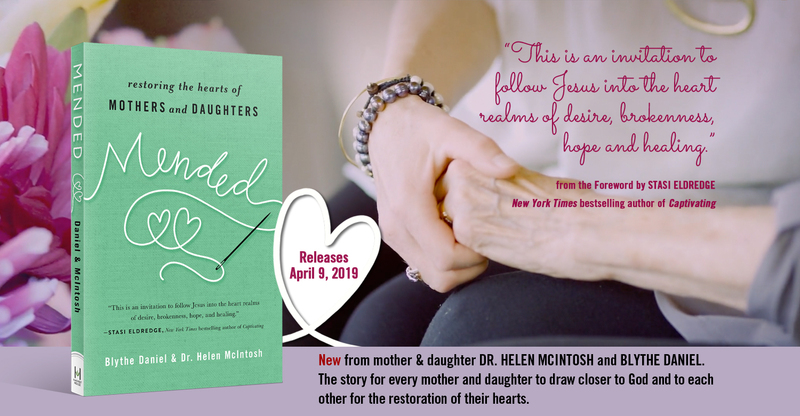 "In Mended: Restoring the Hearts of Mothers & Daughters, Blythe and Helen gently move us through the mending process by sharing practical tips steeped in grace and compassion. 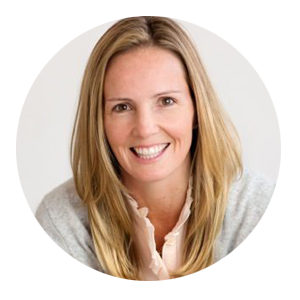 Their ability to clearly articulate how to restore your relationship is woven throughout. 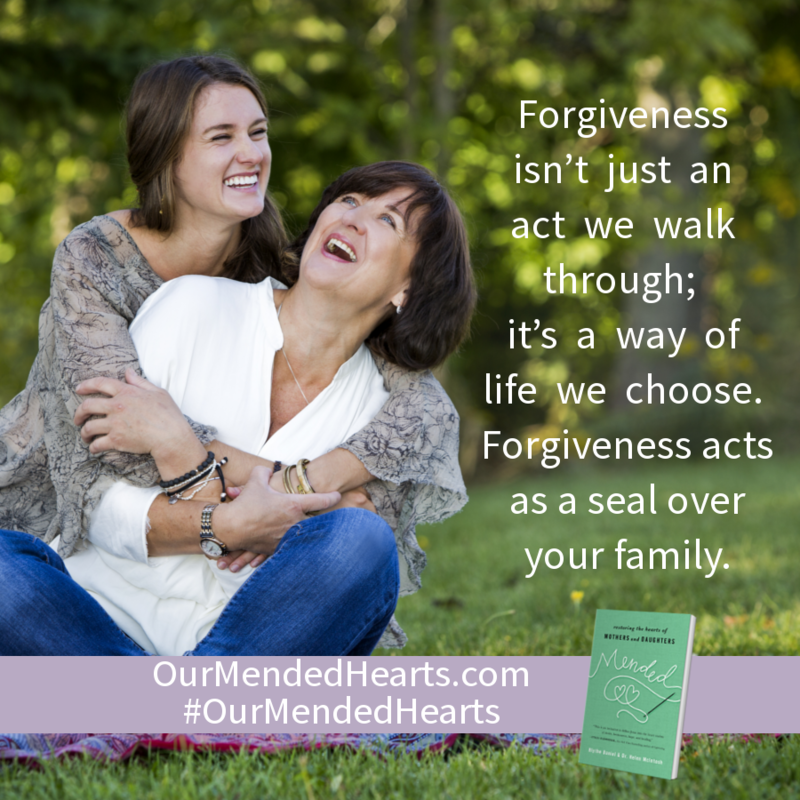 The words in this book will equip you with the tools you need to heal the relationship with your mother or daughter as you look to Jesus for wisdom and discernment. 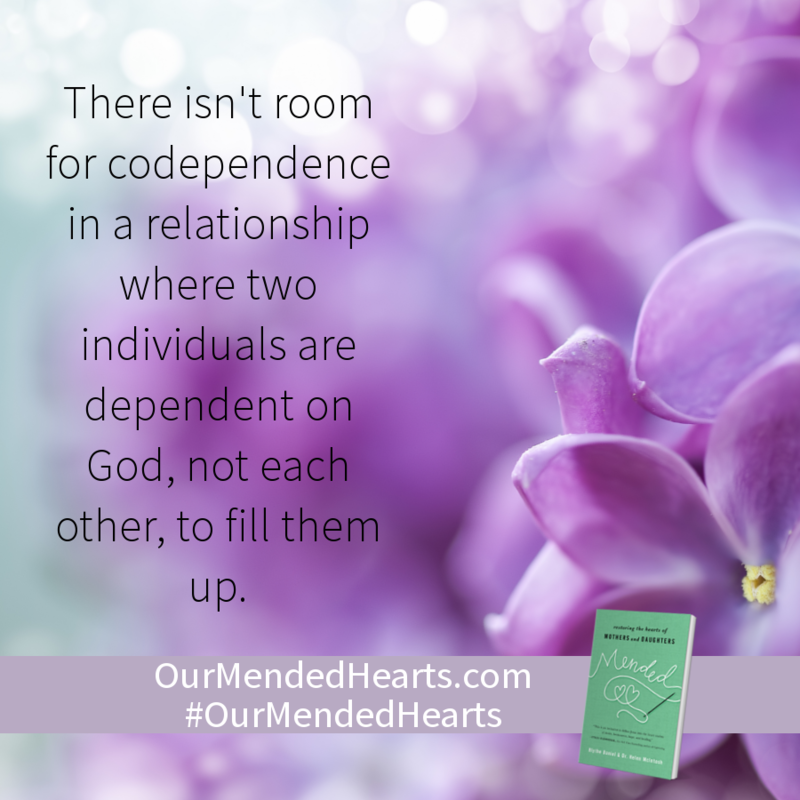 Blythe and Helen paint a beautiful picture of hope and help for mending your relationships." "In writing Mended, Blythe Daniel and Helen McIntosh have found the courage needed to invite their readers to draw close to this intimate portrait of a mother and daughter. The result is a delicate yet powerful glimpse into the lives of two women who have done the hard work of restoration, producing a relationship characterized by bridges rather than walls. The practical insights they offer in each chapter under the headings 'A Mending Thread' and 'Making it Personal' make their book as practical as it is poignant, a gift that mothers and daughters will cherish for generations to come." "The mother/daughter relationship is one of the most sacred and yet often one of the most complicated. 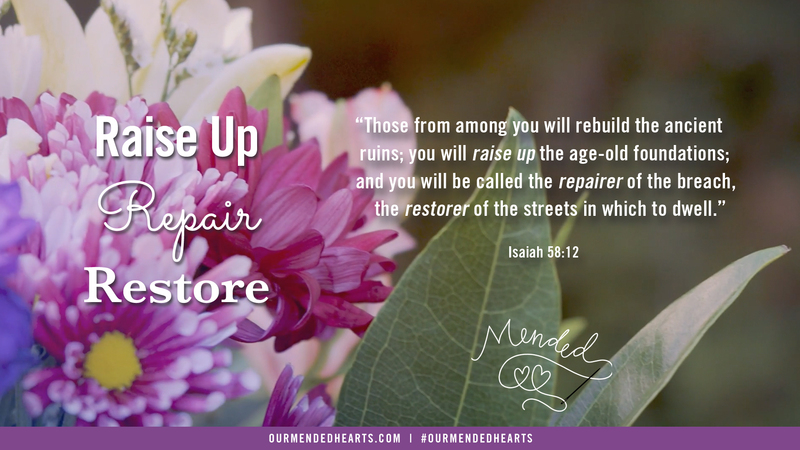 In Mended, you’ll find hope and the tools of conversation that you need to repair your broken relationship. Written beautifully and tenderly, this book is a must read. I highly recommend it!" 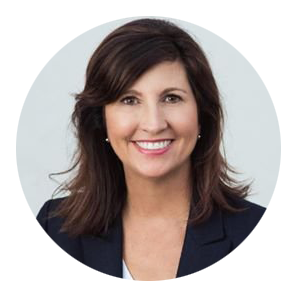 "As the mother of five daughters I know how important the mother-daughter relationship is and how much cultivating is necessary to keep good lines of communication open. 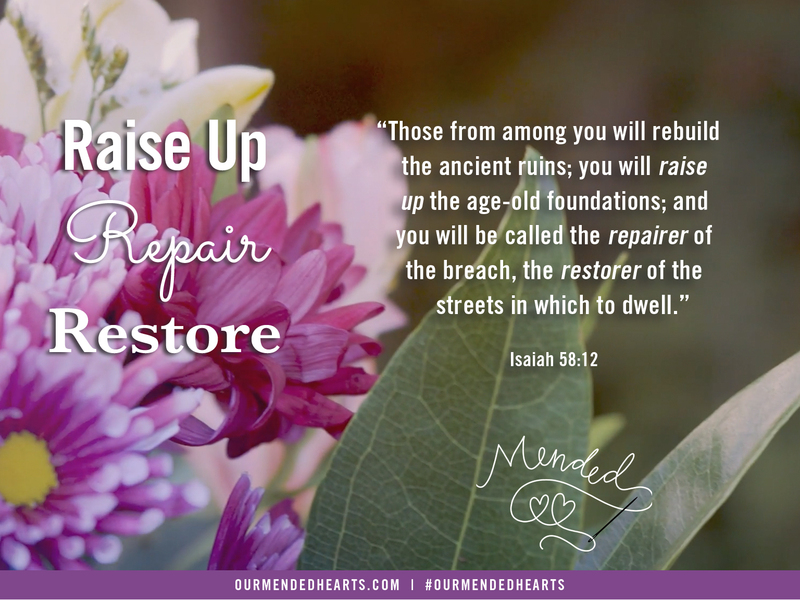 What I love about Mended is the proven path to repair the brokenness and to build upon the beauty that is present. I have known Blythe and Helen for over 20 years and watched as they have lived and grappled with the complicated mother-daughter relationship. I see the mutual love and respect they have for each other. Their passion to make their relationship not only work, but flourish, has propelled them to write this book. And I am grateful. 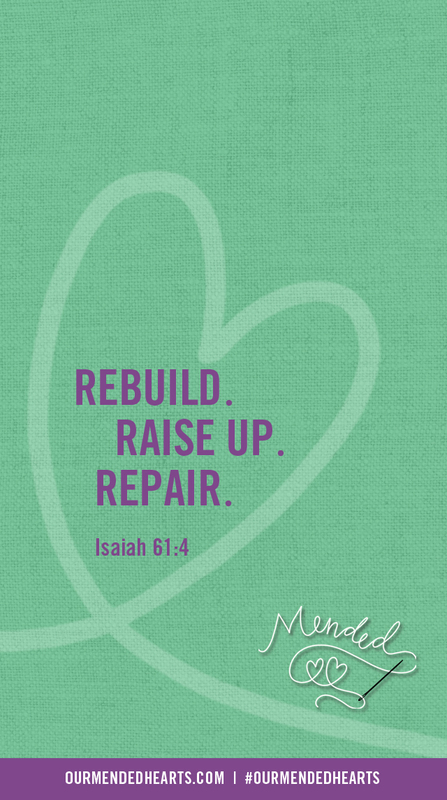 There is practical, godly wisdom that can mend the broken places." 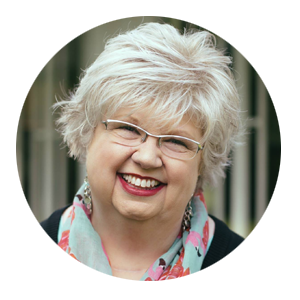 "If you’re ready to deepen and strengthen your relationship with your mother, your daughter, your mother-in-law, your daughter-in-law, Mended offers the practical, biblical guidance and wise, heartfelt encouragement you're looking for. Whether you struggle with past hurts or present disappointments, Helen and Blythe make it clear, 'No one and no relationship is beyond hope.' 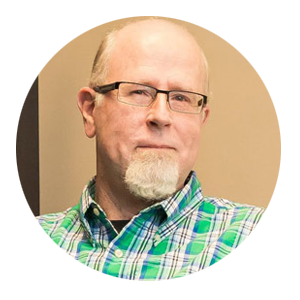 Each suggestion is supported with Scripture and wrapped in real-life examples drawn from two different generations. 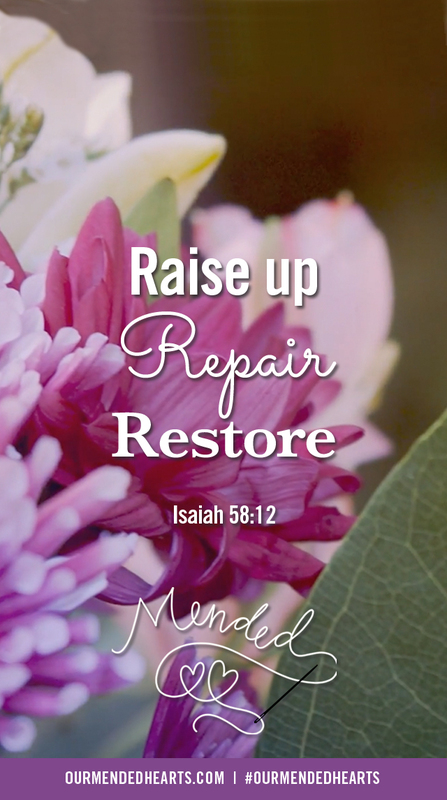 So helpful, so hope-filled, so healing!" Share these on social media.